Our team at Pro Star Garage Door wants to resolve your garage door problems today! 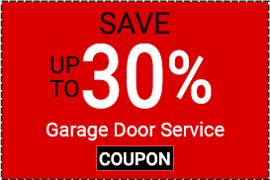 Pro Star Garage Door is happy to help you out with all your garage door service needs. Are you wanting to update the look of your home? Pro Star Garage Door is your team. 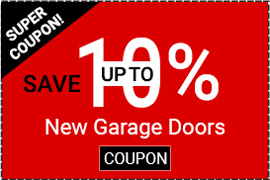 Are You Ready for a New Garage Door? 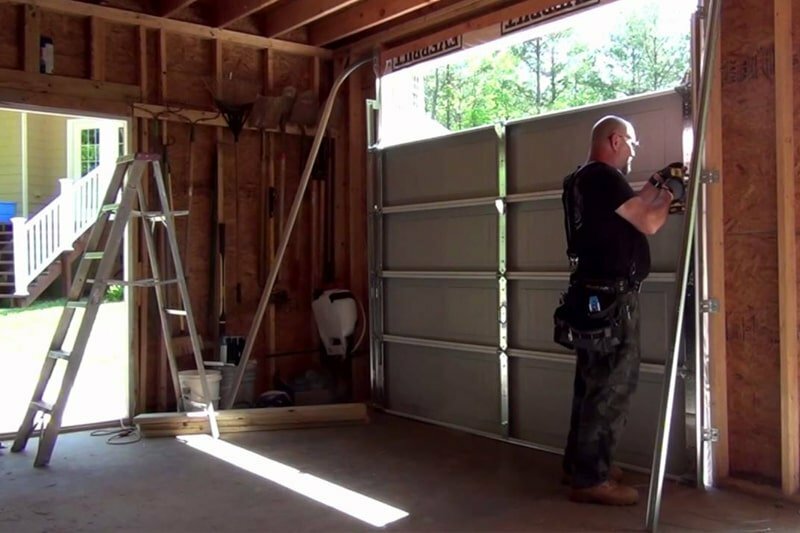 You are going to be surprised by just how much has changed and been updated on garage doors. 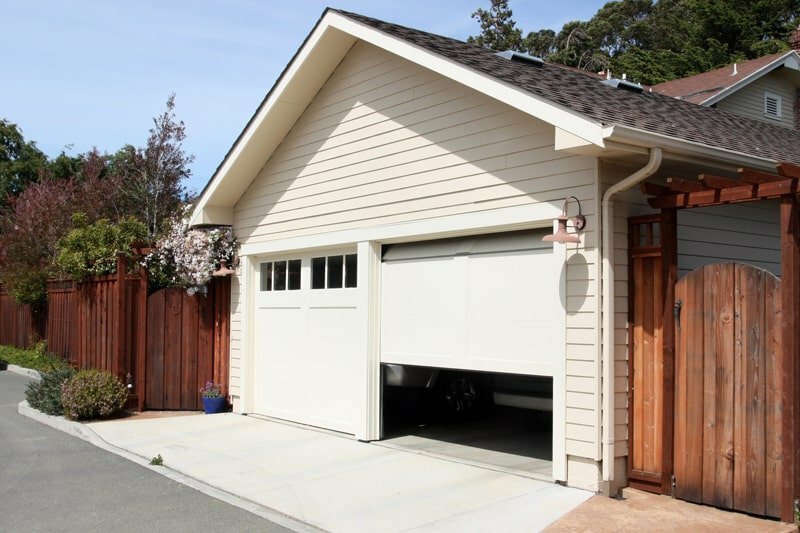 Like everything else, garage door technology and styles have changed. 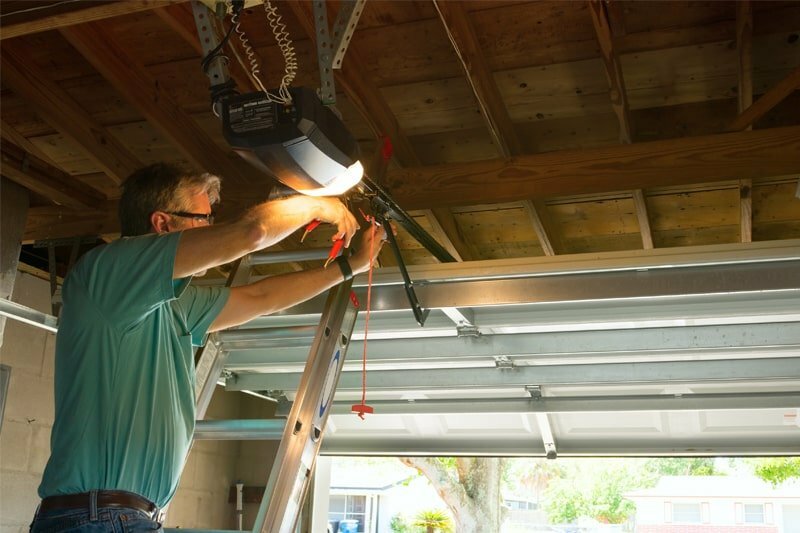 If you want to bring back that ‘fresh’ look that you fell in love with when you bought your home, a new garage door is a great way to do that, and it can be accomplished in just an afternoon. At Atlanta’s Pro Star Garage Doors your satisfaction is our primary focus. We provide 24/7 emergency services and can help with any other garage door problem you are experiencing. In most instances, we can be at your location in an hour. We’ll give you a call ahead to let you know we are on the way. 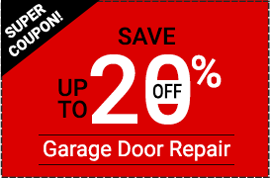 If you have a garage door problem call us and we’ll be right over to take care of it. 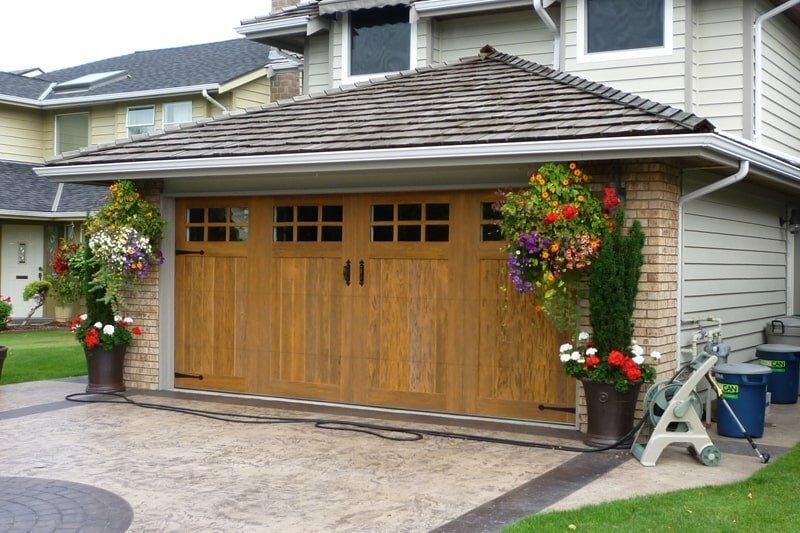 Garage doors are the only thing we do and we take a lot of pride in making sure you get our best. 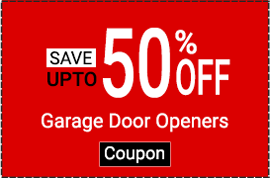 If your garage door is not working correctly, call us as there are some parts of garage doors that could harm someone if they break when they are in your garage. 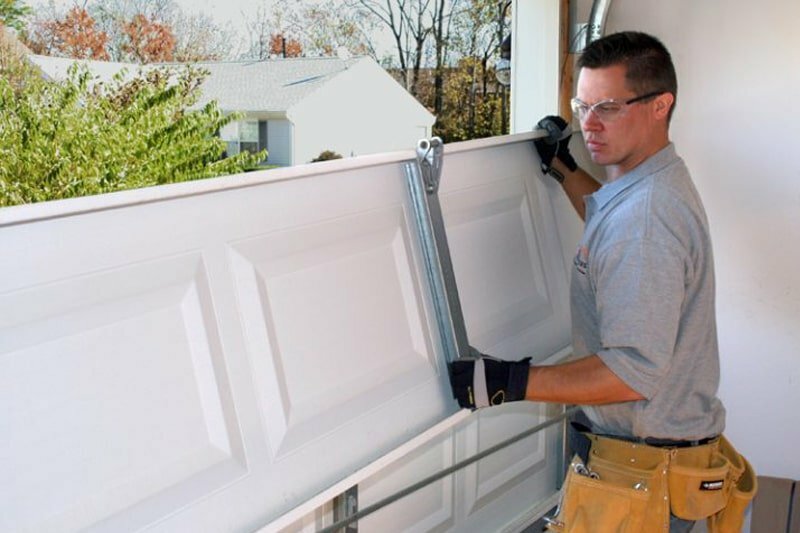 When it comes to your garage door, you don’t want just anyone working on it. We train to stay up to date on the latest repair methods and standards in our industry to work quickly and efficiently.
" David did a great job installing a new motor and other required parts to fix our broken garage door! He explained all the details before working to ensure that I understood all the needed repairs and costs. I highly recommend using Prostar Garage Door! " "Wonderful prompt service... my technician was knowledgeable, efficient, and very pleasant! he did an excellent job and my garage door now works great! reasonably priced as well.. will not hesitate to recommend or to use in the future! " " Very prompt. Same day service, Tech was very knowledgeable...informative and courteous.. extremely professional.Cost for services was very competitive. Will definitely recommend! "